Book by Clay McLeod Chapman. Music & lyrics by Kyle Jarrow. 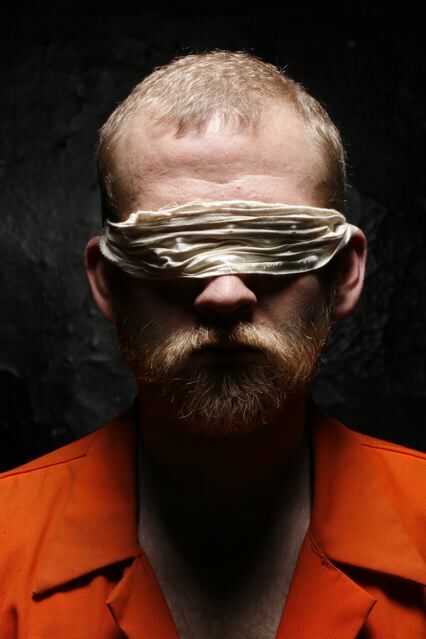 Two Americans are bound and blindfolded in a war-torn country. Facing an uncertain fate, they take refuge in music, memory and each other in this unconventional new indie-rock musical. Hostage Song is the new indie-rock musical developed by a powerhouse combo of downtown favorites: playwright and novelist, Clay McLeod Chapman (The Pumpkin Pie Show), Kyle Jarrow (A Very Merry Unauthorized Children's Scientology Pageant), and director Oliver Butler.